Our major fundraiser for 2018/19 is only a few weeks away, and Music Trivia is Back! 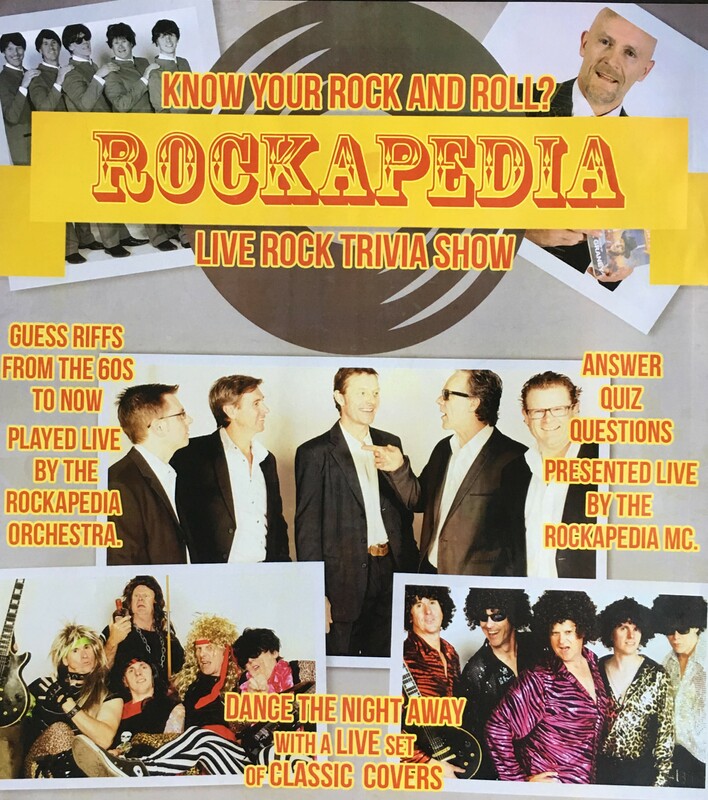 Sandy’s John McLoughlin will be bringing his Rockapedia band to Tulip St for a night of music and trivia. Check out the pics from the Rockapedia night from 2016! Get your team together!…..drinks at bar prices, BYO nibblies….kicks off at 7.30 pm. $10.00 per head, fun night guaranteed!